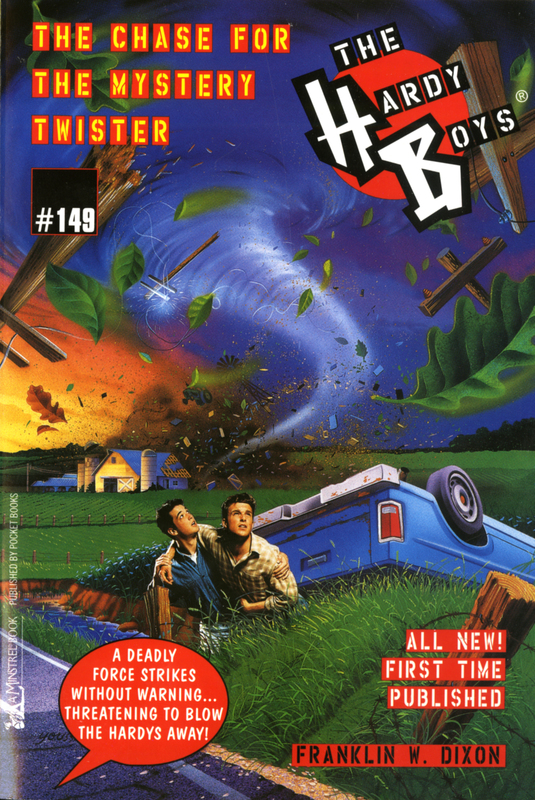 The Hardy Boys head to Oklahoma, where crime is spinning out of control in the wide-open spaces of tornado alley. Frank and Joe encounter a bizarre phenomenon: the aftermath of a fierce twister that defies scientific explanation. To get at the truth, the Hardys will have to put themselves in the path of destruction—and face the explosive fury of a criminal mastermind.